Grimner | New Grimner music video! 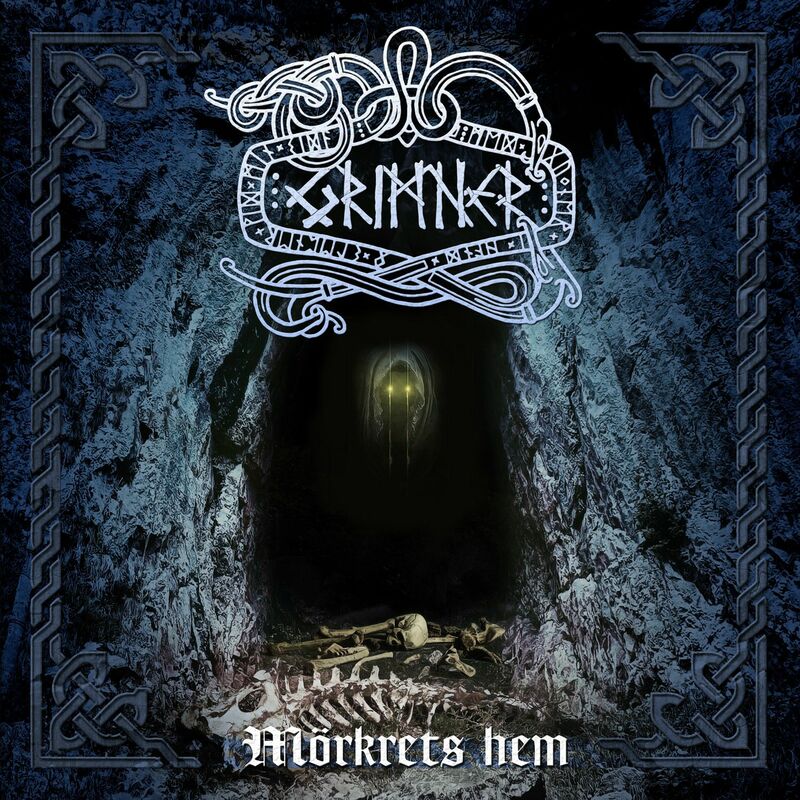 Grimner has just released their latest music video for the song “Mörkrets Hem” (The Home of Darkness) from their latest album “Frost Mot Eld”. Grimner wants to send special thanks to actors Markus Christensen & Zakk Hellkvist, film crew as well as camera man/producer Magnus Ewald for the joyful day of recording in the Swedish nature. 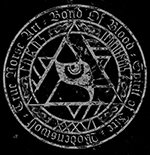 The song is also released at the fourth and last single of Grimner’s second full-length album “Frost Mot Eld”. Artwork was done by Jan Yrlund at Darkgrove. The single is available on Spotify, Amazone, iTunes etc from today June 24.